Pros: Tons of information is provided in a visually engaging style, and interactivity is built into the learning experience. Cons: Quizzes could be improved with some hints and feedback. 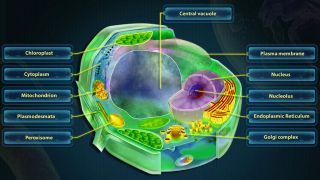 Bottom Line: Cell and Cell Structure is an interactive and engaging reference tool that takes kids on a journey to learn about cells.